Where do I begin. 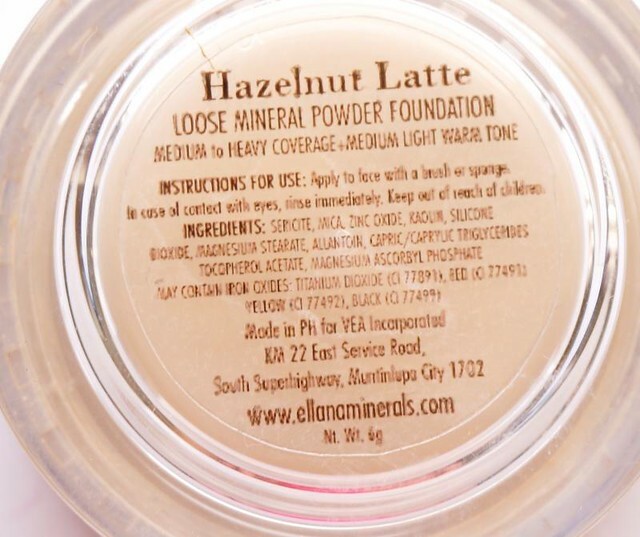 The Ellana Intensive Blend Mineral Foundation (P460) has been an old favorite of mine, way back when I was in college and couldn't afford high-end foundations. It's the foundation that made my acne and blemish-devastated skin glow, the one that make made it look even - against all odds. And, it was just 400 bucks then! 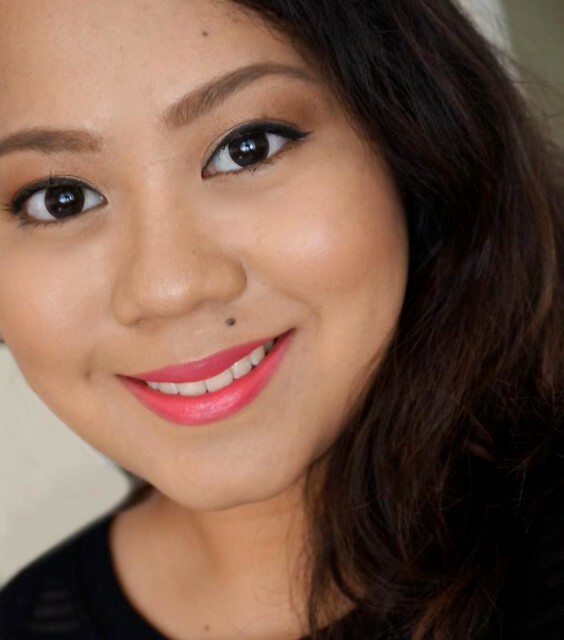 With the relaunch of Ellana, I've had the chance to finally try this foundation again. Is it as good as I remember it? YES. Whenever I have it on, people always ask me what foundation I'm wearing! Even makeup artists ask about it. Seriously, the feedback has been amazing. Here's a rundown of what's awesome (and what's not) about this foundation! It gives me medium to heavy coverage with a beautiful dewy finish. It doesn't look like makeup - it looks like healthy skin, which is how your base should be. It covers minor blemishes and redness by itself yet it never appears too heavy. This is ideal for troubled, acne-prone skin! Texture is very silky and smooth - unlike other mineral foundations, this doesn't require tons of blending to get an even finish. I recommend using something dense like a kabuki or flat top brush to apply it, but any ole powder brush will do the job too. I never break out from this. If you want to just chill from your normal heavy makeup, this is a good alternative. It'll let your skin breathe, and heal it over time since it actually has vitamin C, E, and allantoin. This contains silicone, which helps blur out pores and lines. That's how your face looks waaay smoother than it really is. It's super lightweight on my skin. It doesn't feel like a mask even after I've worn it for five hours up. There are 9 foundation shades available, for cool to neutral to warm skin tones. I found a perfect match in Hazelnut Latte! It completely disappears on my skin. It does have a bit of a cast though, since this foundation has sun protection properties (it contains oxides). It's not noticeable in person as far as I am aware. I'm a Hazelnut Latte! I'm NC35 in MAC, for your reference. I have a yellow undertone and a medium shade. Super affordable at only P460 per 6 grams. That's a lot of loose powder, believe me. Ellana also sells refills at P330/ 6 grams. The jar's "sifter" is permanently glued in, so you'll need to carefully transfer your refill through that one hole. Packaging is pretty good! If you remember the old foundations, they came in thin and generic plastic jars. Now it's in a thick, sturdy acrylic jar that feels super classy. Ellana has also gotten rid of the usual sifter holes, because! Admit it, you don't leave those open anyway. One small hole is all you need. 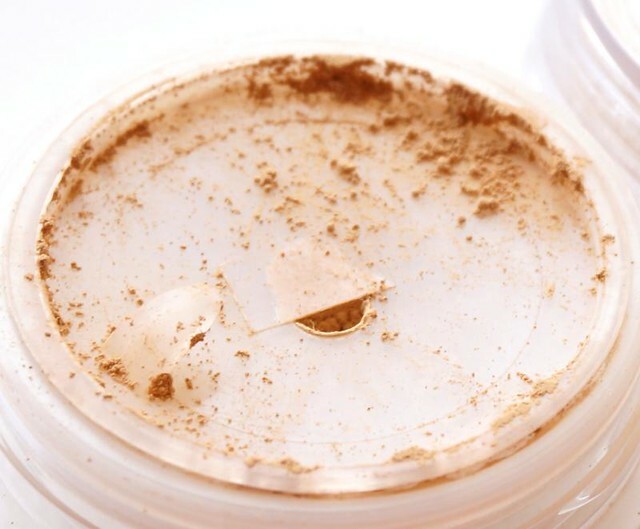 Just make sure not to leave the jar in your bag since it can get pretty messy! This has a tendency to transfer on clothes and hands, since it's a very pigmented powder with very little additive. Just take care to keep your clothes and limbs away from your face and you'll be fine. This is a loose powder so yes it can get messy. That's just how it is! 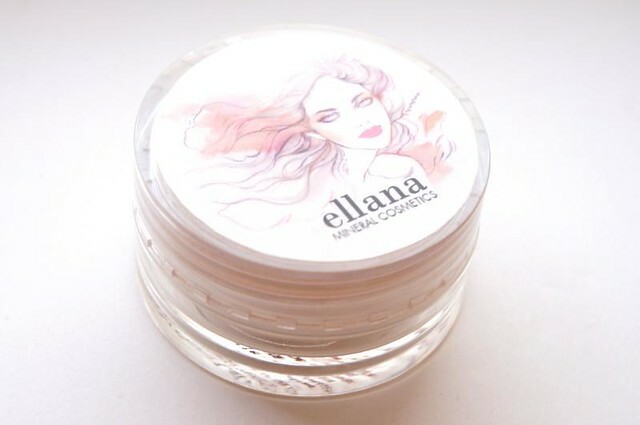 Ellana has pressed foundations too if you want something that's more convenient. Staying power is just okay at 5-6 hours before it starts to fade. I shine like a diamond in three hours, which is just about right for an everyday foundation. In any case, using a primer underneath prolongs the wear time of this powder. 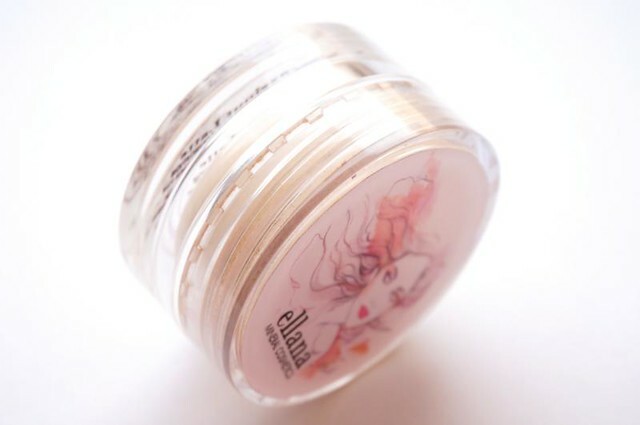 Ellana also sells a Liquid Primer and a Sheer Velvet Powder that'll help make any foundation last longer. 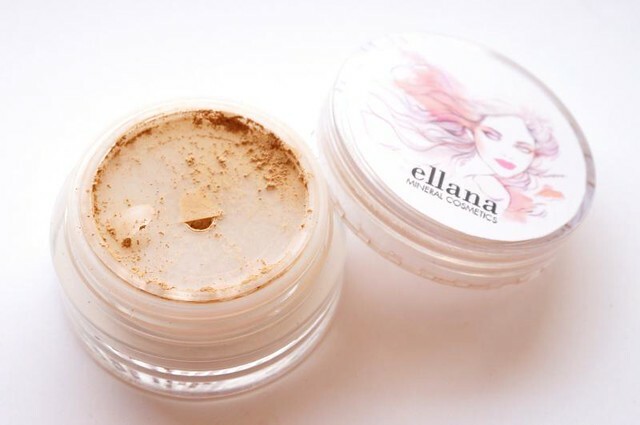 If you have normal to combination-oily skin, with acne scars and a tendency to break out often, the Ellana Intensive Blend Loose Mineral Foundation is perfect for you! It'll let your skin breathe, cover up many mishaps, and make you look like you have waaay better complexion than you do. And it's so affordable, to boot! If you have very oily skin, you will need to wear a primer to hold this together for a full 8 or 12-hour day. Or, you can set it with your favorite oil-absorbing powder. I don't need to do this step since I am not super oily (just combi); I just blot and retouch whenever I need to. My fave brush to apply this is with an angled flat top brush. A kabuki or less dense powder brush works nicely as well. 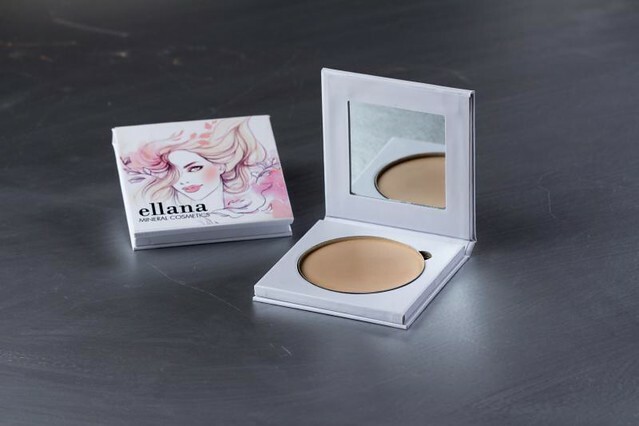 You can purchase the Ellana Foundation over at the online store, Makati show room in La Fuerza Plaza, or in The Ramp Crossings stores in Trinoma, EDSA Shang, and Glorietta.